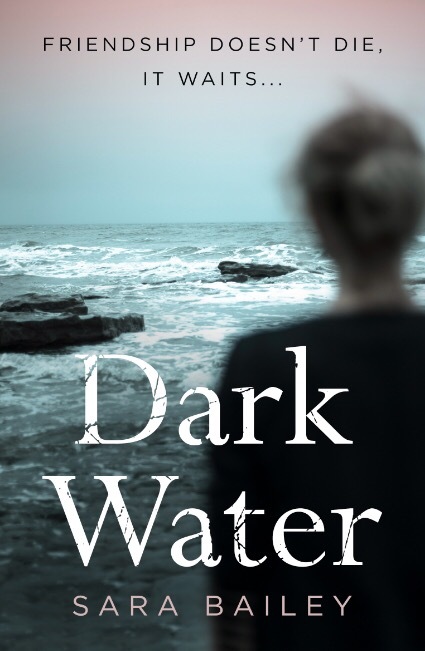 Let me start by saying that I’m delighted to be a stop on the blog tour for Dark Water today! From the moment I read the blurb and saw this strikingly beautiful cover, I just knew that I had to read this book. 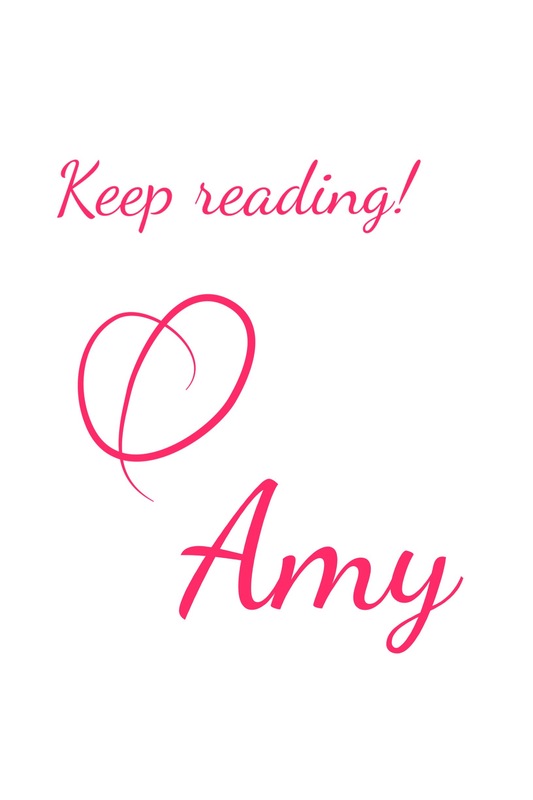 Though its categorized as women’s fiction, it is much more than that. There is bits of different genres as well, including suspense, psychological thriller and even a tiny bit of romance. Though it is dark at times, I could even see this as being appropriate for mature YA readers. This is such a hauntingly eerie atmospheric novel. Set in Orkney, Bailey writes of a place full of rugged and bold beauty. From the first page, she managed to make me feel like I was heading to Orkney right alongside Helena. Her descriptions are absolutely breathtaking and I was reminded of Tracy Buchanan who I love. She has a similar writing style, especially her use of stunning imagery and elegant prose that makes the reader totally transfixed. Helena begrudgingly heads back home when her father falls ill. She adores her dad, but she knows the minute she steps foot back home she will be overwhelmed by memories of her best friend, Anastasia. She was lost at sea after a swimming incident and Helena has been tormented by the loss ever since it happened. Throughout the book, there are a series of flashbacks that take you back to when Helena and Anastasia were teenagers. These scenes are full of teenage angst, mostly surrounding boys. Bailey did a phenomenal job at capturing the feelings and emotions that teenagers have, especially as their town is small and tight knit, so naturally everyone is involved in each other’s business. To teenagers, this is the absolute worst and with people like Gloria living near them, they don’t stand a a chance at keeping real secrets. I rather liked Gloria, she was such a lovable busybody. This isn’t my usual preferred lightening quick suspenseful and action packed sort of read. Rather it is far slower, but don’t let that put you off. Bailey diligently plotted this book and the wait was well worth it for the ending. She had me totally enraptured up to the final page. It was a simply perfect and well executed ending. Thanks to Nightingale Editions for my copy in exchange for an honest review. I really like the sound of this! I usually love flashbacks to teenage years… 😀 And the cover is just great! It’s one of those slow burning ones but the ending was just fantastic.